Will you be attending FDIC International, April 8-13 in Indianapolis, IN? Be sure to stop by our booth in the Lucas Oil Stadium (#9621) to learn more about all our 24-7 solutions for your continuing education needs. Our portfolio of courses, administrative tools, and content delivery options let you choose the right options for yourself or your agency. With our new live and distributive training options, you and your team have a comprehensive, 100% recertification solution that won’t have you wasting time shopping around for additional resources. If you train first responders or need continuing education for yourself, check out these recent additions to our growing library of over 100 CAPCE-accredited EMS online courses. 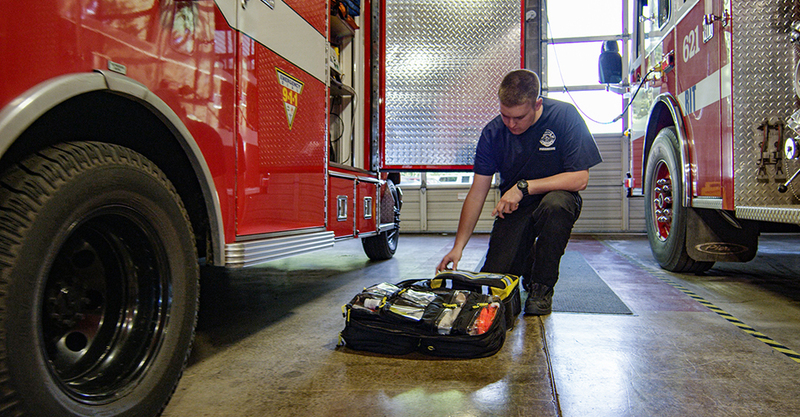 These professionally produced, award-winning videos feature nationally noted EMS subject matter experts and are designed to help meet NREMT and state EMT renewal or recertification requirements. To see a video preview of each course, click on the course title. For more on these and all the 24-7 online courses, visit our website at https://24-7.hsi.com.